Today, young Sintoyei is a carefree school girl. She treks through the beautiful plains in the Masai Mara with a handful of other school children. Late afternoon, she returns to her village to join her family. She collects firewood and water and on days when food is available, they share dinner. when it is not, she studies, though hungry, until dark. 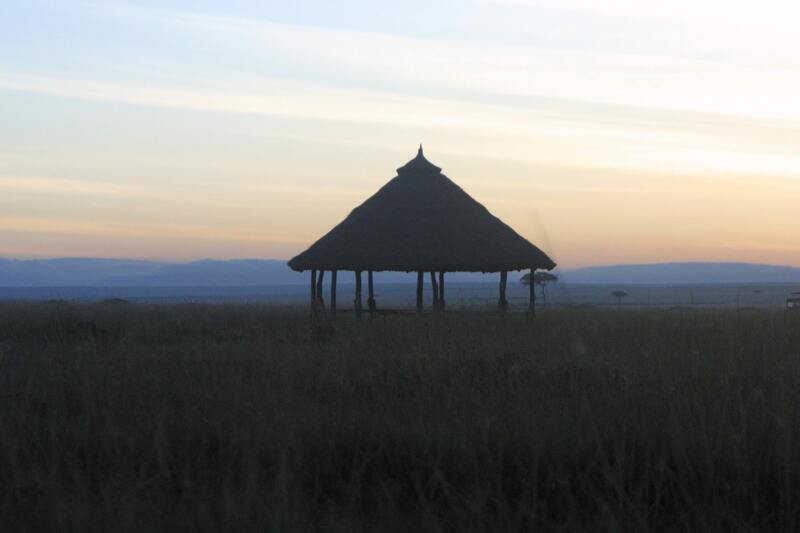 As the sun sets in the Masai Mara, children sleep. There is no electricity to provide light for studies. But life for Sintoyei will soon change. She will not be making the trek to school again. Since Sintoyei recently entered puberty, she will follow the Masai initiation into womanhood. This means that it is time to be genitally cut. In order for her to be seen as a clean, worthy and acceptable woman in the eyes of her community, she must undergo a ritual cutting ceremony also known as FGM (female genital mutilation). 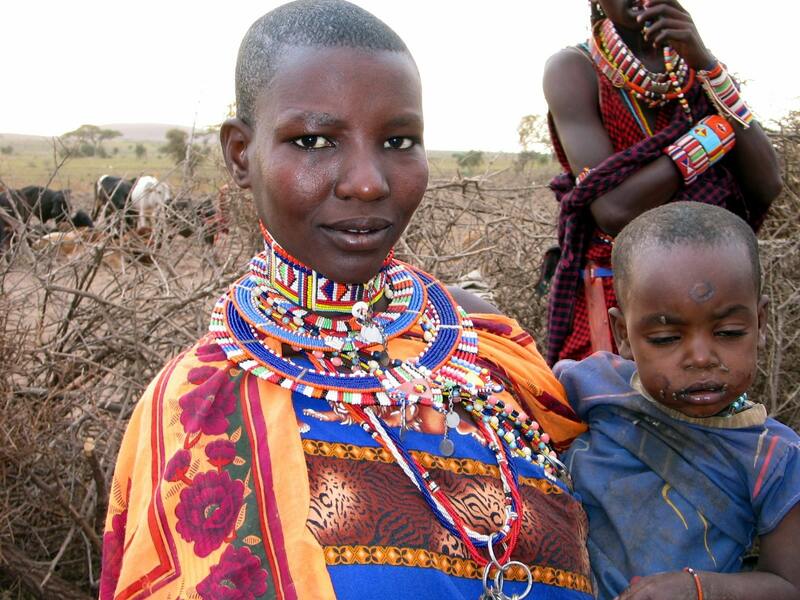 According to culture, by the time a Masai girl reaches puberty, she will undergo FGM and will drop out of school. Matanya’s Hope offers hope through sponsorships for continued education. Sintoyei may not be alone in this experience. As is often the case, other girls will be cut alongside her. More often than not, the instruments used to cut will not be sterilized. Sometimes, one instrument is repeatedly used until each of the girls are circumcised. Sintoyei will not be given anesthesia nor will the area be blocked from pain. After a short period of healing, Sintoyei will be sold into marriage. She may be the first, second… or even the 10th wife and her husband… and he may be upwards of 40 years old! He will pay a dowry for her which translates to him giving her family an agreed upon number of cows and goats. Sintoyei may not have a choice in who her parents choose as her husband. In fact, an older man with many wives is often seen as more experienced and he is valued as a superior choice in marriage. The village will welcome Sintoyei as a woman now. She will be welcomed to share her voice with others in the adult community. This is all she knows. Sintoyei looks forward to the ceremony with fear and joy. Though just a child yesterday, now, Sintoyei will be expected to perform wifely duties. Soon, she will carry a child of her own. She may never know education beyond 6th grade. A Masai girl marries soon after she heals from FGM. She will be expected to perform all wifely duties including child bearing and building her family’s home. Sintoyei’s story is very real, however her name has been changed to protect her identity. There are thousands of Sintoyei’s in the Masai tribe. 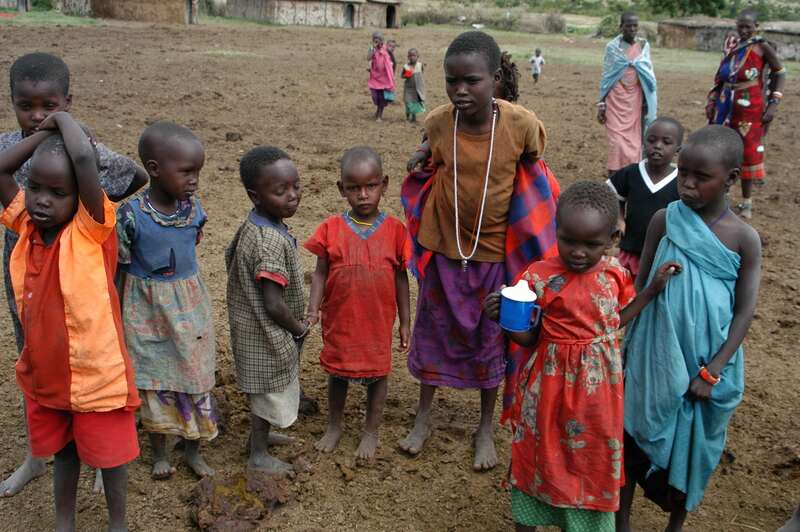 Matanya’s Hope has sponsored many Masai children. Many are now spokespersons, teaching the women of their tribe, showing them that they do not need to be cut in order to have a good life. They celebrate the beautiful aspects of their tribal heritage and urge others in their tribe to protect and honor their wives and daughters by sparing them from this dangerous procedure. Your sponsorships and support are bringing hope to the Masai children of Kenya and beyond. As we prepare to embark upon our 2016 mission, we thank you and pray for your continued support. 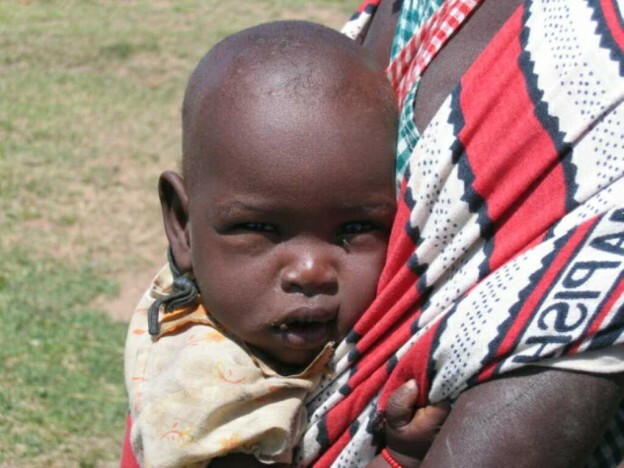 Matanya’s Hope needs to raise $14,000 by July 1 in order to support our work in Kenya. please donate today and let your dollars work for those in need. This entry was posted in MISSION 2016 on May 27, 2016 by Michelle Stark.